Seattle – Len Bilén's blog, a blog about faith, politics and the environment. 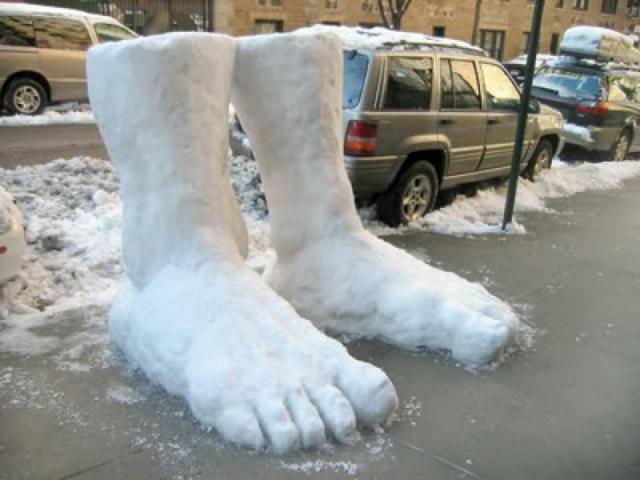 Two feet of snow in Seattle! A Limerick. The alarmists are losing the battle. Please move on, there’s no science to settle. On a serious note: The world is getting colder. 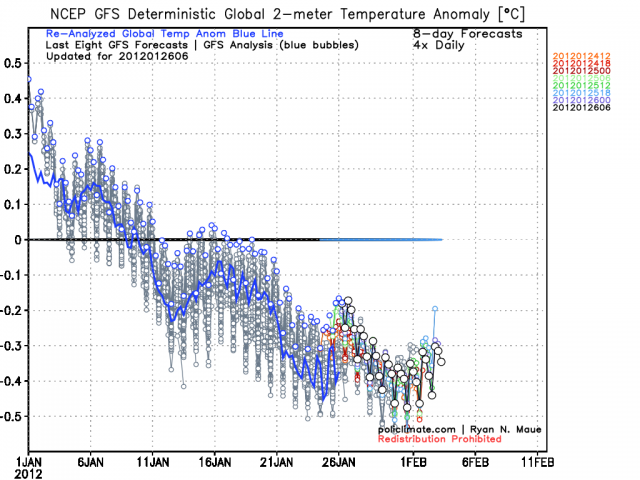 Above is worldwide average temperatures at the 2 meter level. The new Dr. Ryan Maue reanalysis based global temperature anomalies has declined dramatically this month – almost a full degree Celsius! Will the average temperature go up or down in the future? Posted on January 28, 2012 January 28, 2012 Categories climate, environment, limerick, scienceTags climate, climate challenge, Limericks, SeattleLeave a comment on Two feet of snow in Seattle! A Limerick.